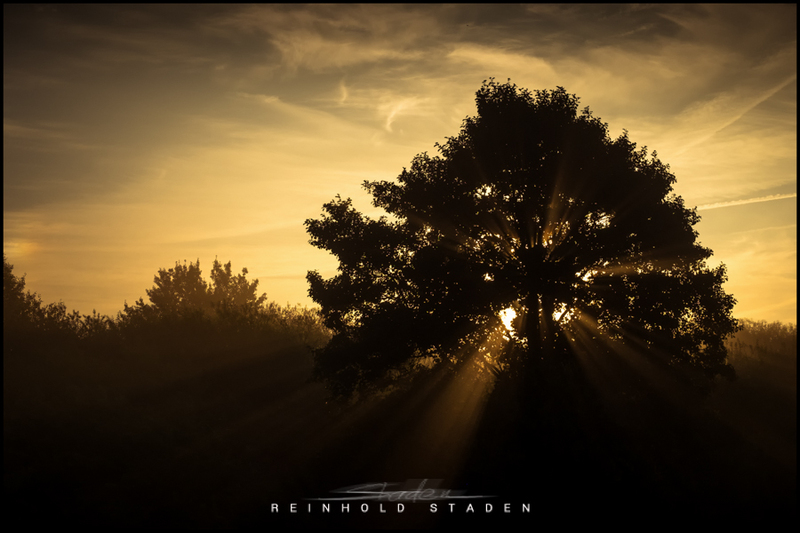 Gorgeous shot, Reinhold. I like the gold and black and brown tones. Very dramatic! … first fog of autumn… had to go there… Thanks, Angela!